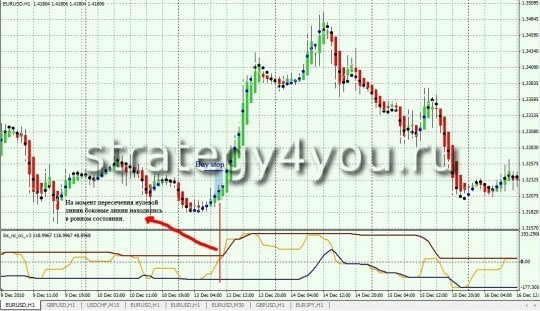 Forex Strategy NonHeiken — this forex trading strategy has been sent Arefiev Alexey (nick site — Alexi_Are), the strategy is based on the signals of the three indicators for MetaTrader 4: Heiken Ashi, nonlagdot and _rsi_cci_v3, trade is conducted on a time interval of H1, the currency pair EURUSD. It will also trade on currency pairs EURJPY and GBPUSD (only with changes in the value of stop-loss). 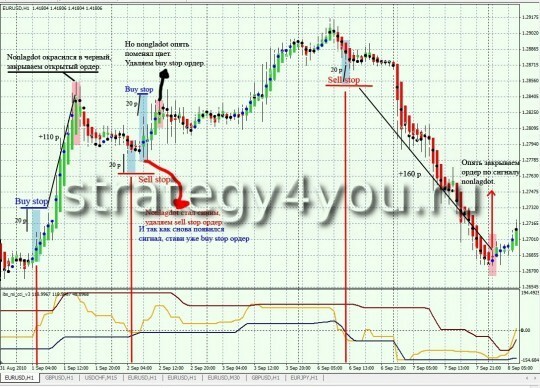 This 1-second version of the strategy is much more profitable second, but the transaction is performed quite frequently, respectively, and the losing trades appear as often, but the overall profitability of forex strategy anyway more than received damage. Therefore, this trading strategy is more suitable for writing advisor forex, but if it is good to monitor the schedule, you can try to trade manually. 4) If all conditions are met, at a distance of 20 items (+ value spread) from Haya closed hour candles, put aside Buy Stop order. 6) Remove all unopened pending order if, prior to its discovery in any subsequent candle light nonlagdot painted in black. 7) Take-profit do not intend, and if the order is opened, then close it only when closed down hour candle light nonlagdot painted in black! 8 when in open order will gain 25 points — move the stop-loss to breakeven. For the deal to sell — check the conditions! This option forex strategy less profitable than the first, but it is more stable because of transactions per month order of magnitude smaller, and almost all of them profitable. 4) The blue and red indicator line ibs_rsi_cci_v3 at this point (if the first three conditions are met) should be kept in a horizontal position — a perfectly flat condition! And the yellow line of the same indicator should be located between the two (red and blue) lines do not cross them! 1) Do not forget about the manipulations and management that make money on forex trading can only be disciplined trader! But separately, this condition is not yet testirval. 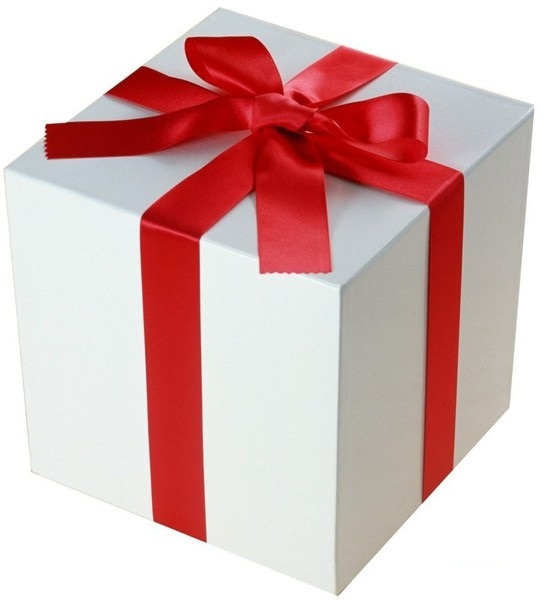 In addition to that were tested on a story for half a year (from 1 September 2010 to February 28, 2011). Of course, it’s pretty roughly, as manual testing can not be compared with the automatic, but still I tried to be objective. Template for MetaTrader 4 — nonheiken.tpl This template is suitable for any MT4 broker forex (5-digit, type ALPARI, 4-digit, type FOREX4YOU). Indicator Heiken Ashi — present in every terminal MetaTrader 4 by default, so it does not spread. All indicators and template MT4 first necessary to unpack!